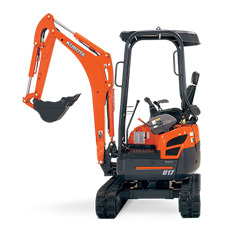 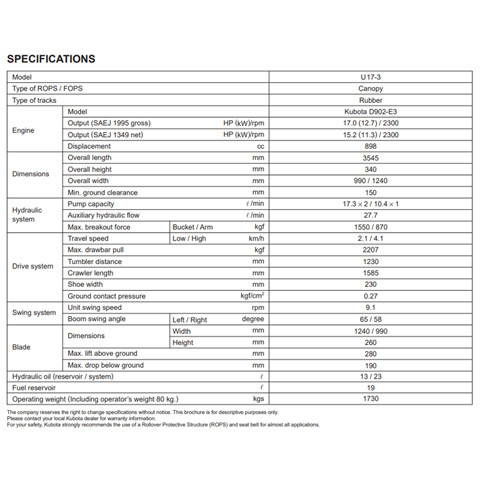 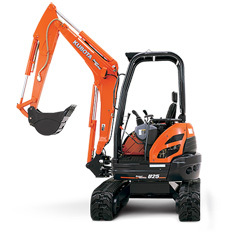 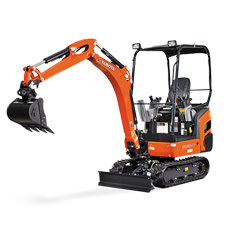 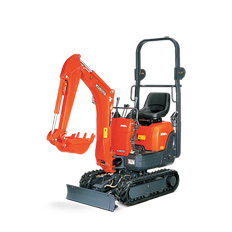 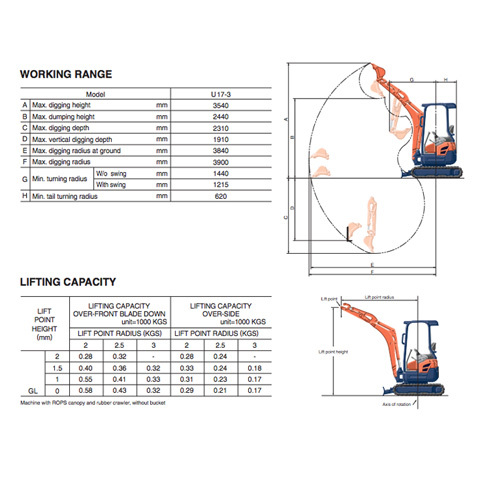 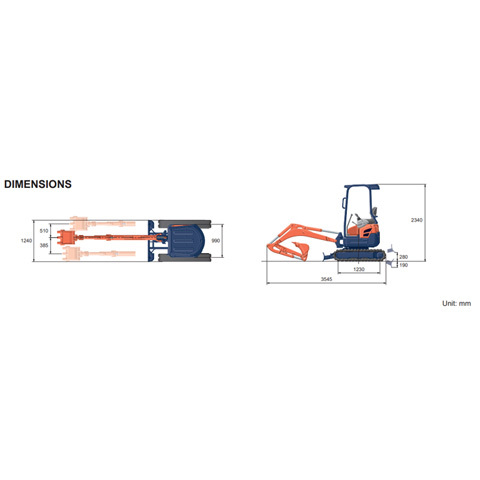 Kubota 1.5 tonne zero tail mini excavator equips a reduced swing advantage. 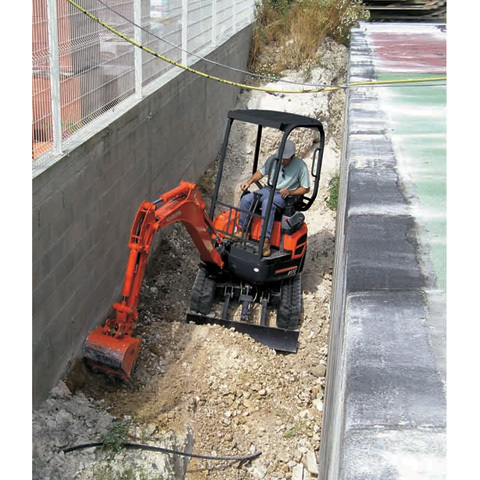 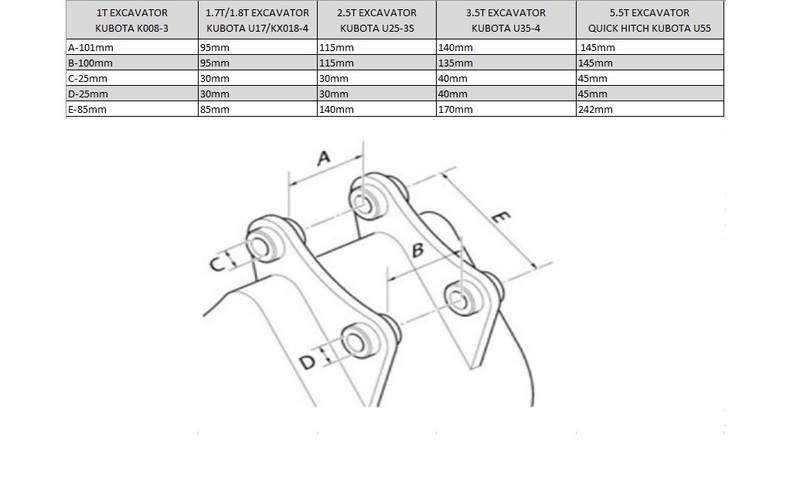 Designed with tracks that can be retracted from 1300mm to 990mm wide, making it ideal for tight access places. 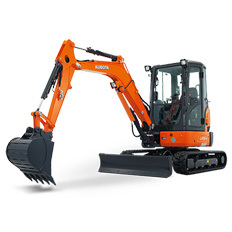 "Hired an excavator from here which was brand new provided with service history, risk assessments and manuals all online making it easy for me to look at."